Skincare has been the most important step in my beauty regimen ever since I experienced a terrible bout of acne a few years ago. After much experimentation and figuring out what products worked best for my skin, I’ve come up with a pretty solid skincare routine that has significantly reduced the amount of breakouts, leaving my skin feeling baby smooth and soft. For this post, I’ll be focusing on cleansing, because that is the very first step in a good skincare routine. Without properly cleansing your skin, whatever skincare products you use afterwards will not be as effective. When your pores are still clogged up with dirt and makeup residue, how will the toner or cream that is applied work its magic? This was the big mistake I was making up until a few years ago, causing massive breakouts that just wouldn’t heal. I thought all the makeup removers or cleansers at the drugstore were the same, thinking a cheap one would be just as effective as a department store product. Boy, was I wrong! After doing an extensive amount of research by reading related articles, I discovered products and methods that I had not known before. Disclaimer: while I still do get the occasional pimple on my chin, that is almost nothing compared to what I used to experience thanks to my new cleansing regimen. 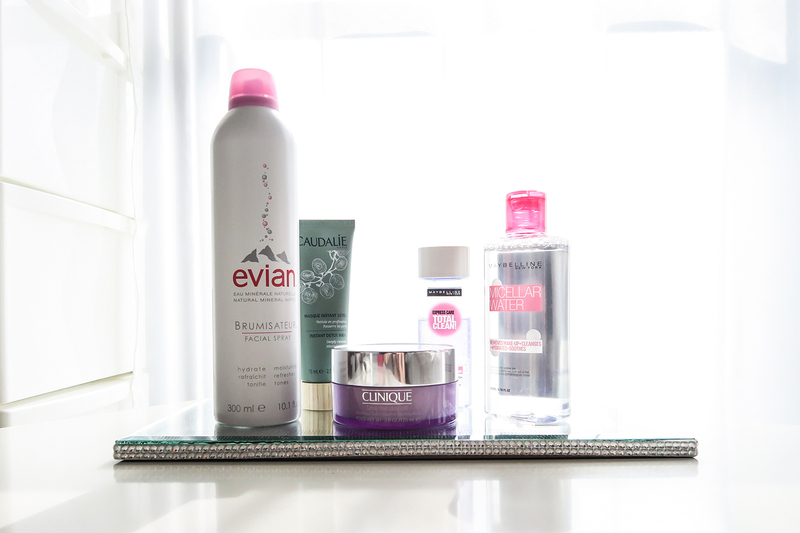 Read on to see which products I currently use! I actually use two different cleansers for morning and night because I obviously don’t need to use a makeup-removing cleanser in the morning. In the A.M., I use Maybelline’s Micellar Water with a cotton pad to remove any residue that may have accumulated during the night. 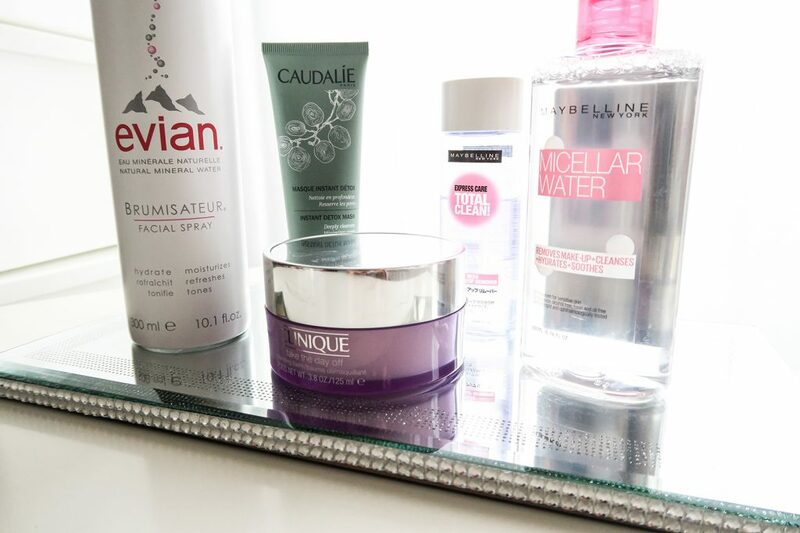 Honestly, any micellar water is fine – I just use Maybelline because it is very affordable, I like the packaging, and it works for me. 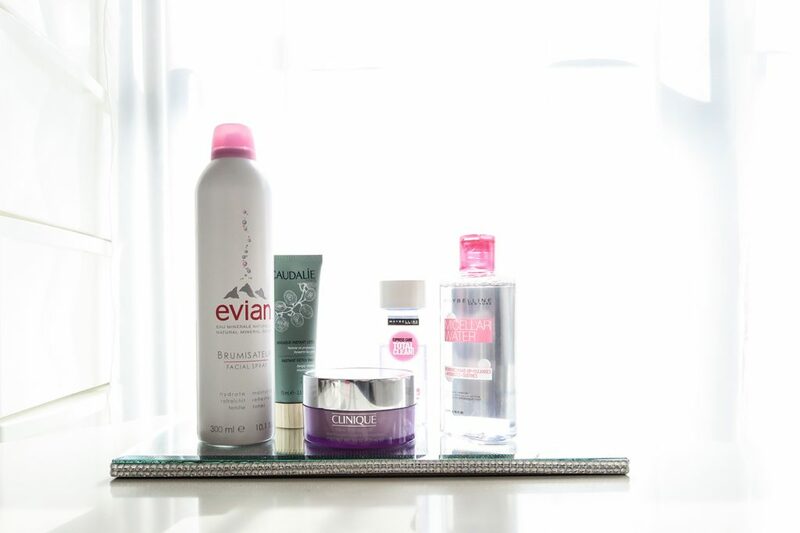 Into the Gloss recently posted an article about choosing the right micellar water, so it might be worth the read. 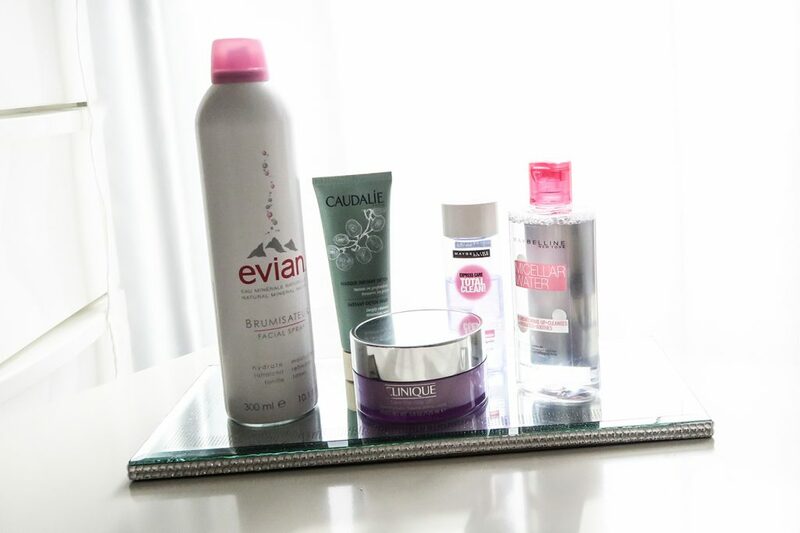 After the micellar water, I could skip right over to applying toner, but I usually spray some Evian Natural Mineral Water Facial Spray all over my face to get that extra moisture back in my skin. My evening routine is a little more complex than my morning, but not that much. First, I use Maybelline’s Express Care Total Clean Point Makeup Remover with a cotton pad to remove my eye makeup and lipstick if I’m wearing some. Then, this is the fun part: I take a bit of Clinique’s Take the Day Off Cleansing Balm and massage it all over my face until the rest of my face makeup melts. It’s quite amazing. It literally removes everything with a couple of strokes and I just rinse it off with lukewarm water. I swear by this cleansing balm and it is most definitely worth the money. After everything is completely off, I apply a clay or mud mask and take a bath for about 15 minutes while that works its magic too. Since the air can be so dirty in a busy city like Tokyo, it’s important that I do a double cleanse with a clay or mud mask every night. I’m currently using Caudalie’s Instant Detox Mask, and I just love how my skin feels after I wash it off. Some other clay/mud masks I like are the Rare Earth Deep Pore Cleansing Mask from Kiehl’s and the Tea Tree Skin Skin Clearing Clay Mask from The Body Shop. You just shared a good tip with me, to use micellar water in the mornings! I often have a but of mascara/eyeliner end up around my eyes in the morning, and this would be perfect to remove it fully when I wake up. Glad you found a great routine! Thank you for sharing your cleansing routine – it looks like a very good regimen with these products. I am at a stage where I am having a lot of breakouts. I will definitely check your system out. These products are definitely skincare 101, a good face spray and miceller water for sure! Thank you so much for all of this information and recommendations! I actually was thinking I should look into a better regimen and it’s great to hear and see what has worked for you. I use Maybelline eye makeup and sometimes I have trouble taking it off and don’t really want to be rubbing my skin so harshly so I will definitely try the ones here, especially the mineral spray ! This post was super helpful!! A lot of people do not have a strict regimen when it comes to taking care of their skin. I definitely have one. 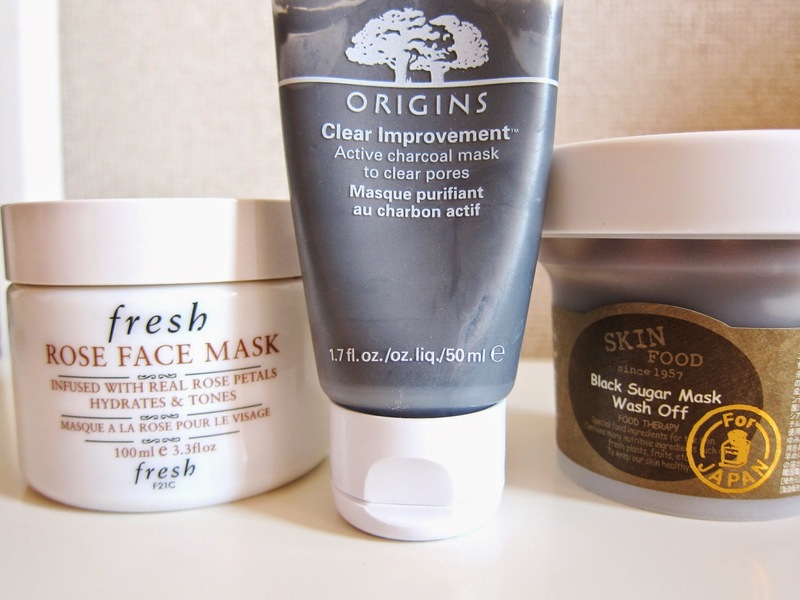 My go-to products are a great srub, a great mask and some good moisturizer. Oh and don’t forget the sunscreen!!! Thank you for this post! Having a good skincare routine is SO important! Too often people don’t take care of their skin, and just cover up blemishes with makeup. But, it is so much easier to fix the problem than to cover it up! 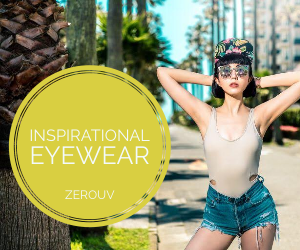 I’m so glad that you’ve found great products like these. I have sensitive skin, so I definitely need to try a gentle collection like this. I definitely think the 1st step to clear skin is cleansing, so these products sound amazing i will check it out. Thank you for sharing your routine! 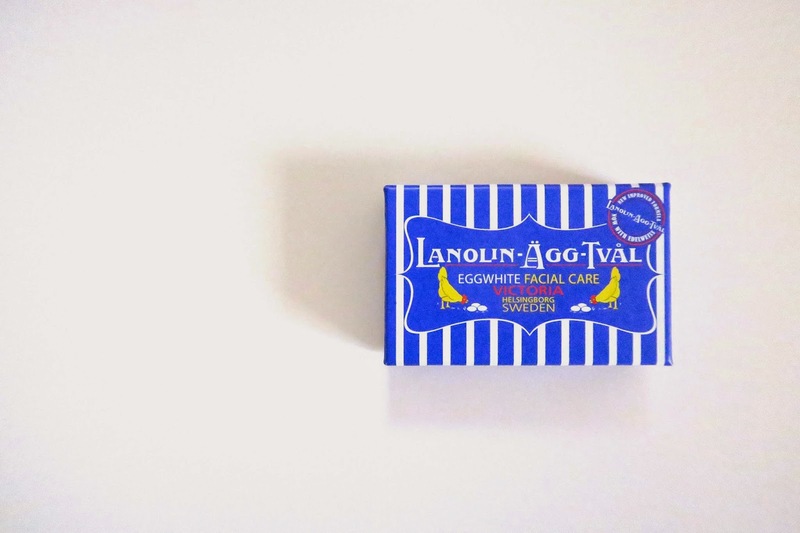 You have such beautiful skin, so it’s great to know what you use. 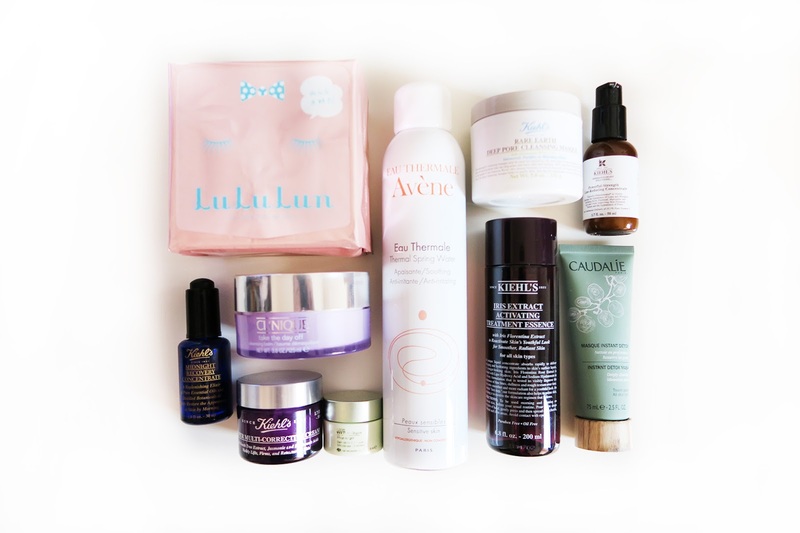 I haven’t tried a lot of these products yet but definitely will now! What a great and useful post! Thank you, Sam. Can’t agree more – cleansing and moisturising products are the key for a healthy looking skin! I try to read all reviews and articles while before choosing a cleanser, so I think I will try Maybelline’s Micellar Water next time, cuz I’ve heard so many good things about it! Thanks for your sharing your wonderful tips! I always like to try new cleansers for my face and find one that really works best for my face. After reading your review, I would love to give it a try. This might work perfectly with my everyday routine. And All photos are so beautiful!! You’ve got the best products and routine. No wonder you’re always so glowing. Thank you for sharing this skin routine post Samantha, I love Maybelline products. I definitely going to try the makeup remover. I usually focus more on my skin at night time, but now I need to start cleaning my face in the morning before applying my makeup. You skin always looks flawless, you can tell you really do take care of your skin. Interesting. I’m using 2 cleansing products BioNike and Comfort Zone (Italian). Esfoliatimg from Clinique 1.0 for my dry skin. Serum love so much both eyes and face Night Advance Repair from Estée Lauder. I’m used oils from Kiehl’s in the past now I’m using Argan oil that I’m mixed with my skincare . This was honestly my favorite skincare-related post to read. I’ve never really been much into skincare (I’ll do the minimal and that’s it) but reading this has inspired me to do more and actually take care of my skin. Thanks for sharing!